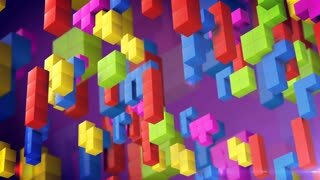 Colorful 3d tetris games blocks fall down on a pink background. Vintage game concept. Abstract backdrop with 3d blocks. 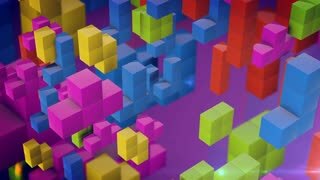 3d tetris game blocks. 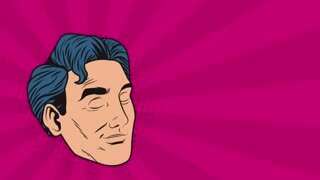 Retro game. Tetris game. 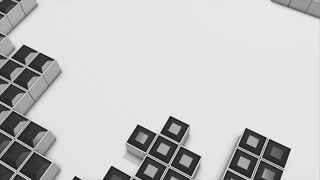 Beautiful backdrop with 3d tetris blocks. 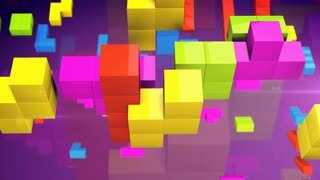 3d tetris game with imitation of old tv screen with weak video signal. Retro game concept. 80s. 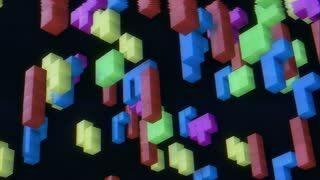 Seamless animated background of pieces inspired in Tetris arcade videogame and game over text. Tetris Mock Up Bg Long. A fake mock-up screen capture of an ability game with falling blocks of different colors. 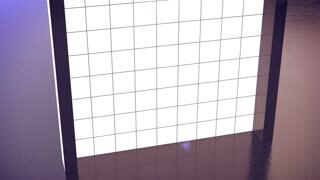 Tetris game figures fall down and rotate on a violet backdrop.